CPA Hire is the best option for you if you have experience or organising crane lifts, have qualified personnel who can plan and manage the lift and you have the insurance to cover all contact equipment, personnel and the goods being lifted. It is the hirer/clients fully responsibility to comply with all the BS7121 and LOLER regulations. the hirer/client must allocate a qualified appointed person to plan and manage the lift. The hirer/client must also assess and arrange full insurance coverage for the lifting operation including any loss or damage to the lifted load. 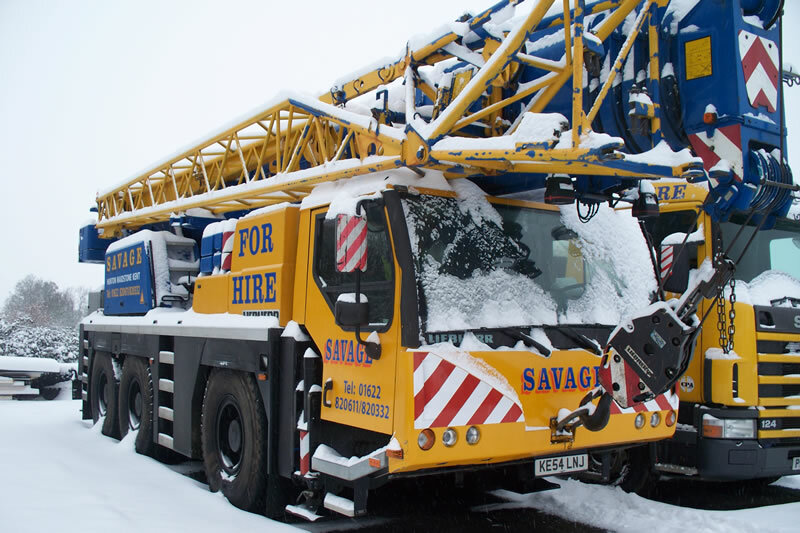 CPA Hires the crane, Savage Cranes is only contracted to supply a properly maintained, tested and certified crane complete with a certified and competent operator. The crane operator must be shown and fully debriefed on the method statement, lift plan and risk assessment prior to the commencement of work.